These Gold Seal Thread Nippers are a must have for textile and garment manufacturing. 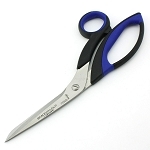 These scissors are also very popular with tailor shops. Although designed primarily for cutting threads, nippers are fast, efficient and convenient for any light cutting operation. The "Ball Bearing" construction results in smoother, easier operation and increases the life of the nipper. All have an adjustable pivot with locking nut to hold adjustment. 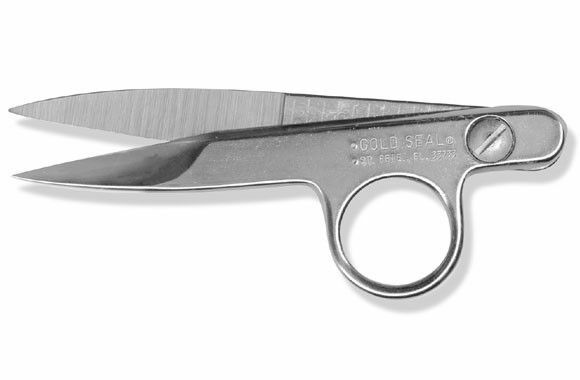 Golden Eagle Thread Clipper - PACK OF 12 - ONLY .99 EACH!